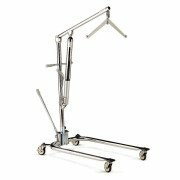 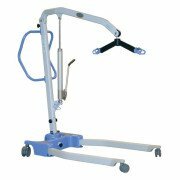 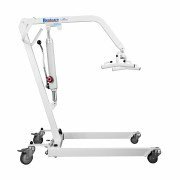 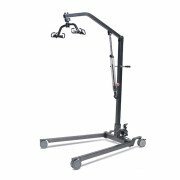 Manual hydraulic full body patient lifts are a basic kind of patient lifts lifts. 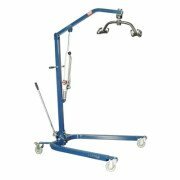 This type of lifts are operated by manually pumping up a hydraulic cylinder in order to perform the lift. 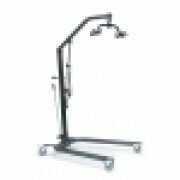 Features include a hydraulic cylinder and a hand pump. 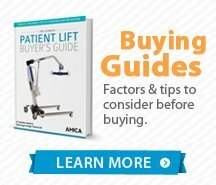 These lifts are widely used because of their price. 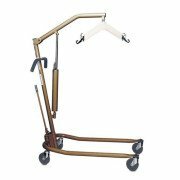 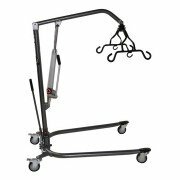 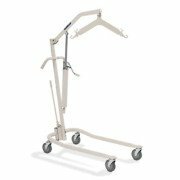 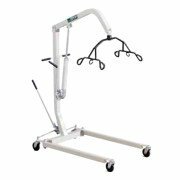 Manual Hoyer lifts are allow aide in transfer from bed to a chair or commode. 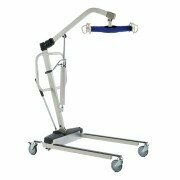 Some patient lifts can be used to pick a patient off the floor if they have fallen.